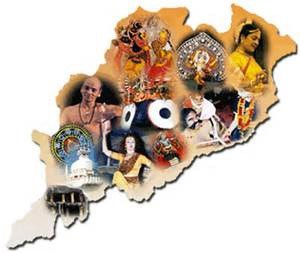 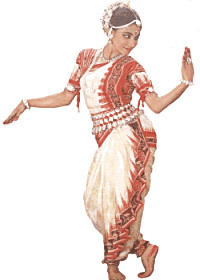 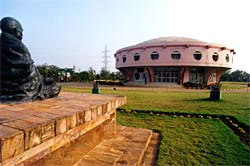 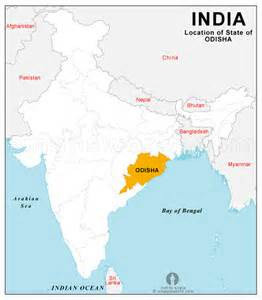 Odisha, formerly Orissa, is situated in the Southeast corner of India, its eastern border along the Bay of Bengal. 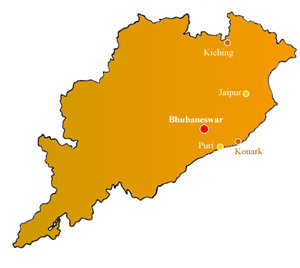 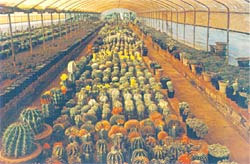 It shares its borders in the north with West Bengal, in the west with Chattisgarh and in the south with Andhra Pradesh and Telangana. 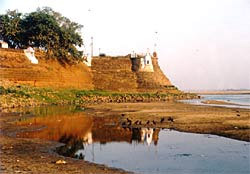 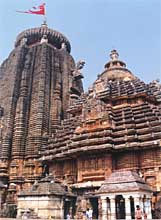 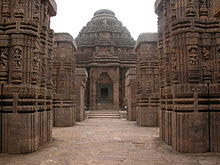 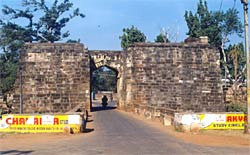 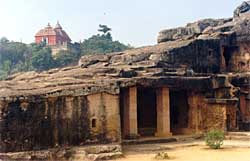 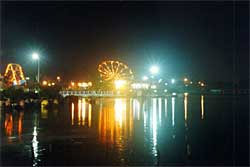 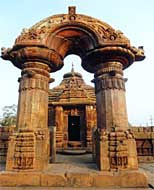 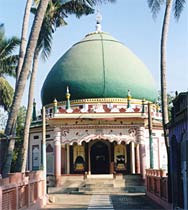 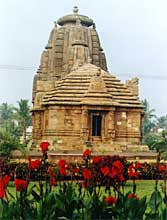 The most popular tourist destination in this state is the Lingaraj Temple in Bubhaneswar, the capital city.